The Department of Dance offers programs that allow students to train with equal emphasis in ballet, modern, and jazz dance techniques, as well as other areas of dance. A wide variety of courses in Pilates, improvisation, composition, choreography, music theory, accompaniment for dance, production, history and criticism, post-modern concepts, educational methods, labanotation, theory and philosophy, kinesiology, and injury prevention are required offerings for serious study of dance. 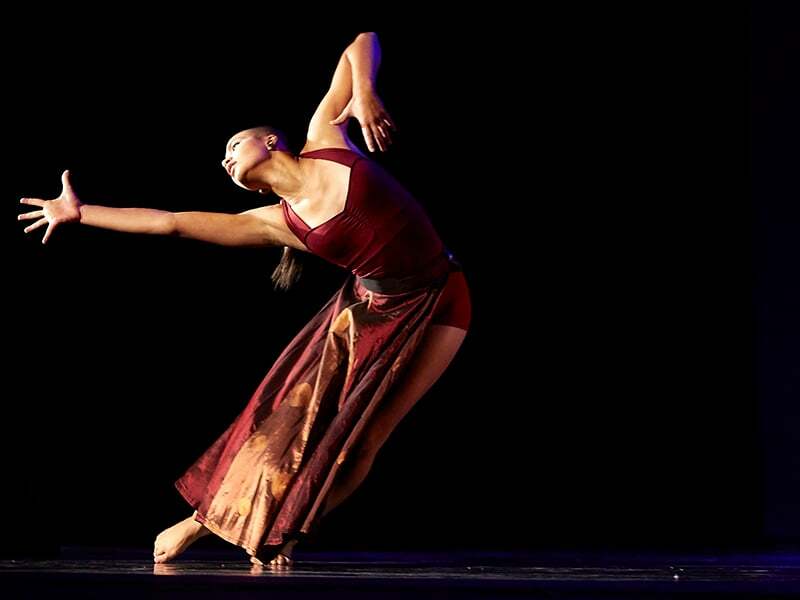 The Bachelor of Fine Arts degree focuses on an in-depth curriculum of professional dance technique, choreography, and performance in preparation for a professional performing career in dance. The Bachelor of Arts in Production and Management empowers the dance major with a functional and practical understanding of the production “behind-the-scenes” workings of the dance theatre event. These students can go on to be dance company managers, lighting designers, costumers, scenic designers, dance studio owners, and company managers. The Bachelor of Fine Arts degree for the Professional is for both current and former dance professionals who would like to make their experience (min. 5 years) count toward a degree in higher education. 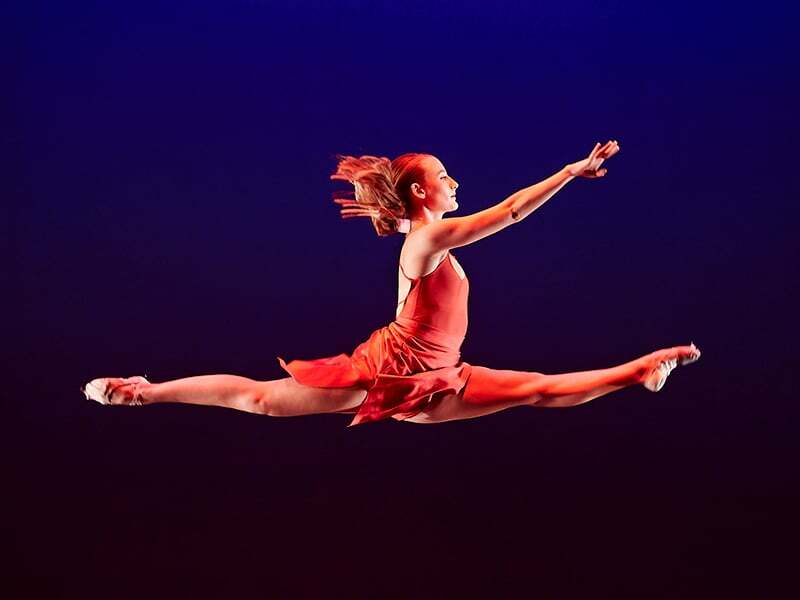 Professional BFA candidates can design their own program of dance study to fit their needs and interests with a wide variety of dance and liberal arts courses. The minor in dance provides a UNLV student majoring in another area the opportunity to investigate the area of dance and design a series of classes that cater to the student’s areas of interest within the milieu of the dance art form. Students enrolled within a degree program may elect to take the Minor in Pilates. The minor incorporates a professional internship with opportunities for employment in the global Pilates field as trainers, teachers, rehabilitation therapists, and practitioners. The minor requires more courses than the certificate, in order to incorporate a more complete approach to tactile cueing. The program grants Pilates trainer’s certification allowing students employment opportunities in the global Pilates field as trainers, teachers, rehabilitation therapists, and practitioners.